The 2017 Annual BlackBat Competition! The table was cleared. The players ready. 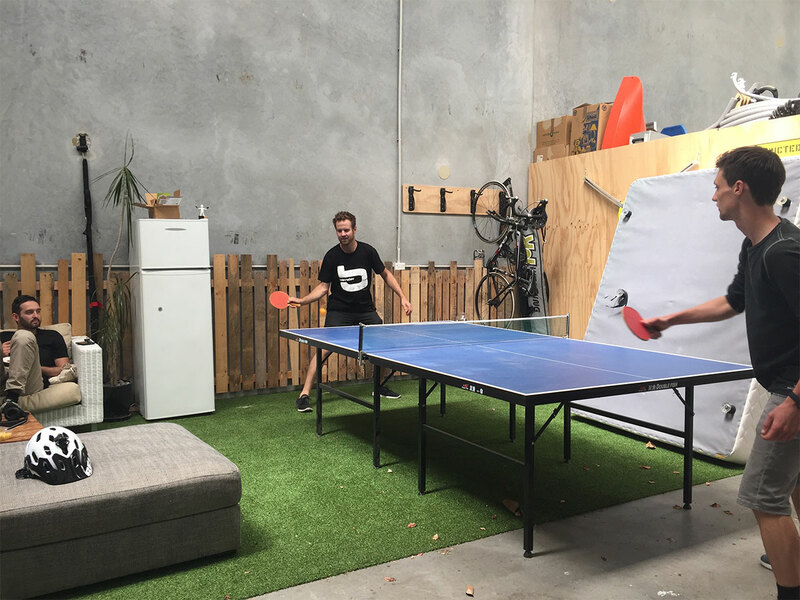 The ultimate ping pong tournament in Auckland’s North shore is back. The ever anticipated annual BlackBat tournament made its return! The best time of the year when we get to competitively hurl tiny orange balls at each other. 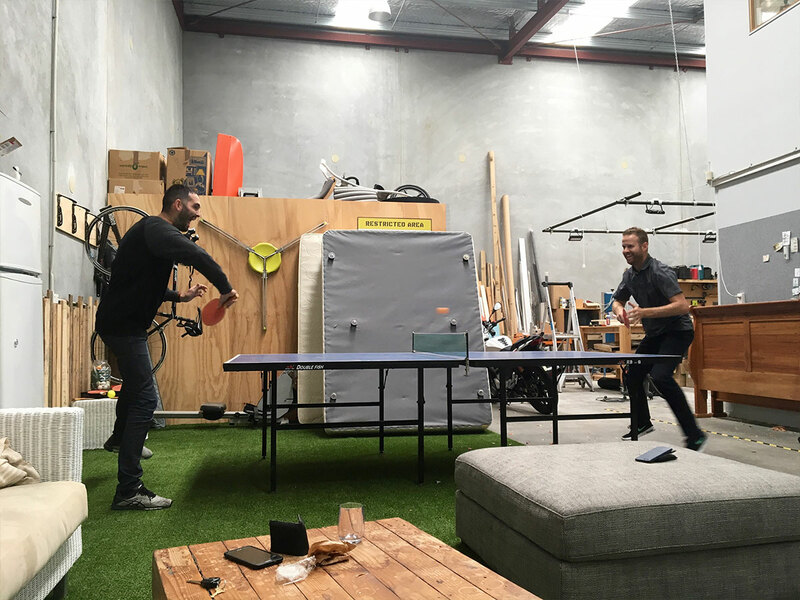 As expected, it was an intense competition on the ping pong table. There was a combination of both extremely tactical approaches and also the ‘hit and hope’ approach in this tournament. Ryan beat Evan in a highly anticipated first round match. It seemed like Ryan finally got his revenge over all the Nerf bullets that Evan has been firing at him – using a Nerf gun he received from last year’s Christmas party. Ben emerged victorious over Marcus, winning in a heated game that saw Ben through to the next round. Ange and Prisca battled it out in a very close match. Unfortunately, the pressure of watchers and supporters became a distraction to Ange. Prisca hurled herself to the next round. Due to uneven numbers, Evan faced a second fierce competitor, Ollie. It was yet another loss to Evan. Ollie and Ryan emerged triumphantly into the tense final match. The final match went down to the wire. Ollie and Ryan hitting near-impossible shots which had the crowd roaring with oohs and ahhs. Ultimately, Ollie took home the title of the 2017 annual BlackBat tournament. A well-deserved victory for the humble winner of this year’s championship match.